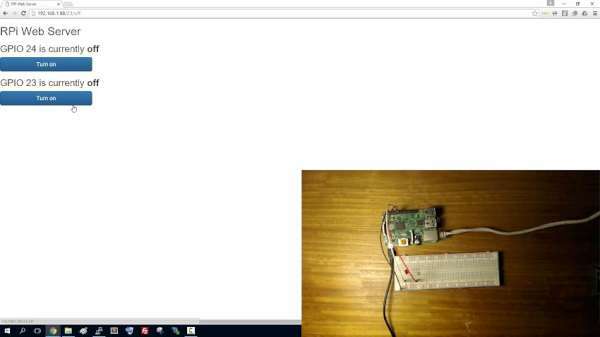 In this project you’ll create a standalone web server with a Raspberry Pi that can toggle two LEDs. You can replace those LEDs with any output (like a relay or a transistor). In order to create the web server you will be using a Python microframework called Flask. More details at Random Nerd Tutorials homepage. This entry was posted on Wednesday, April 27th, 2016 at 2:24 pm	and is filed under R-Pi, tutorials. You can follow any responses to this entry through the RSS 2.0 feed. You can skip to the end and leave a response. Pinging is currently not allowed.